“I love him” – Curvy model, Symbas says to Alh. 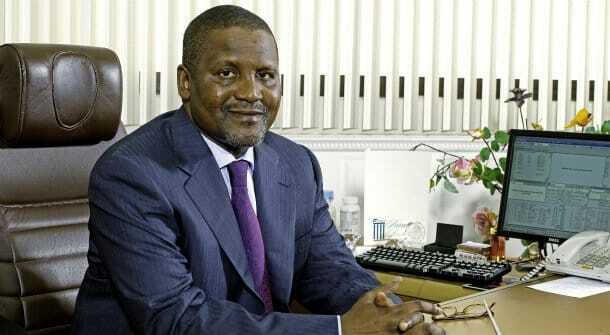 Aliko Dangote. 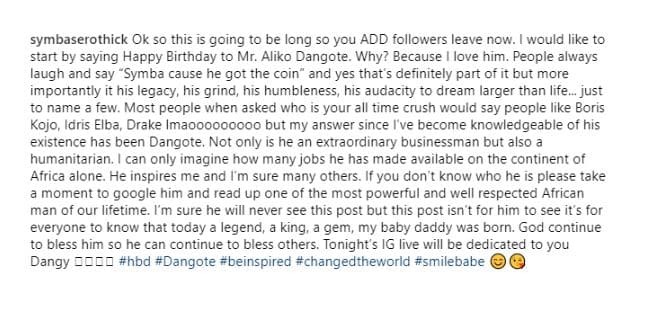 Curvy IG model, Symbas Erothick, took to her social media account to celebrate Alhaji Aliko Dangote on his birthday and also went on to disclose that he’s her crush. 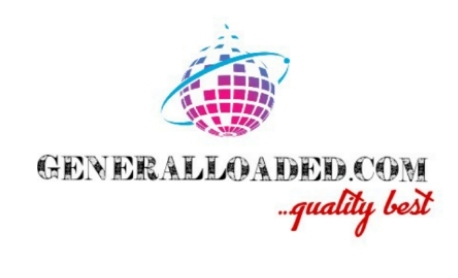 To enjoy some more updates, kindly stay updated with us and subscribe.